Every season offers new opportunities! This fall is no different as we make a big announcement in the future. 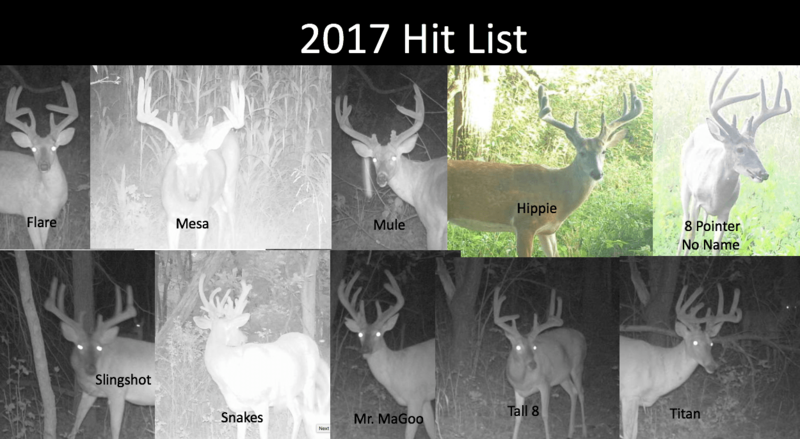 New opportunities are what makes this time of the year so exciting to call yourself a hunter. 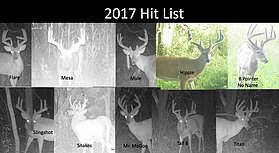 There is a lot of thought and planning that goes into selecting bucks that make our hitlist.